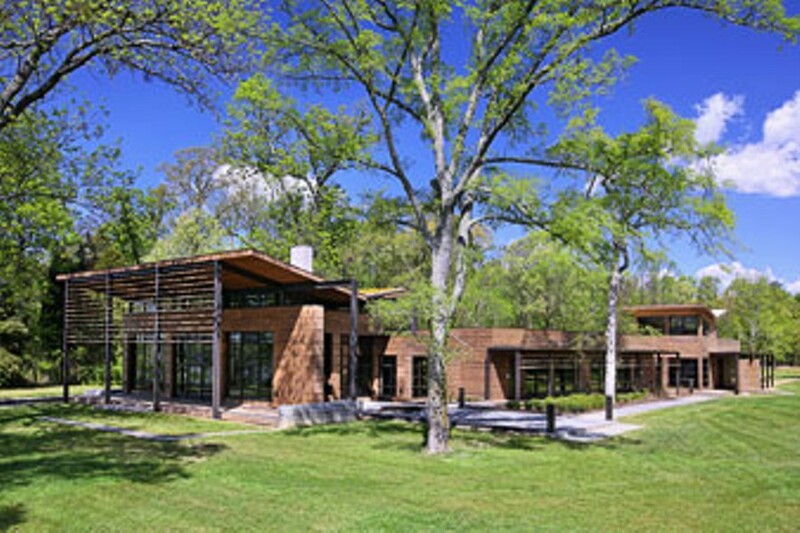 VCU Rice Rivers Center Open House | VCU Rice Rivers Center | Happenings | Style Weekly - Richmond, VA local news, arts, and events. Visitors are welcome during open houses on the second Thursday of every month, from 1 to 4 p.m. Call 827-5600 or email ricerivers@vcu.edu for information.